Hey Travellers, it’s a long weekend again and we are also ready for our next destination which is Kasol! Kasol is very well known in the travel community for being a haven for backpackers and Travellers. 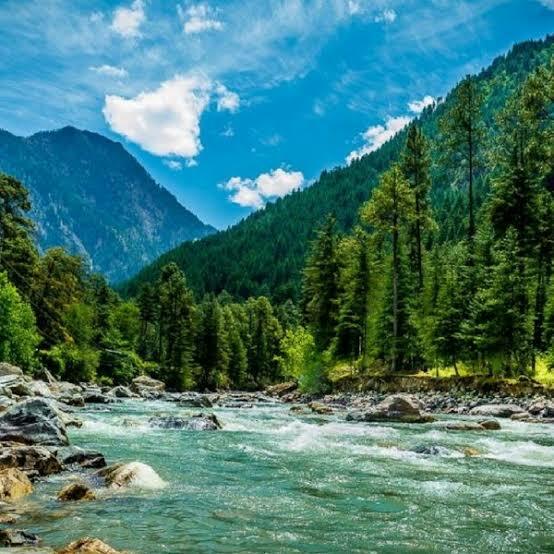 With a wide number of places to visit in Kasol, it can be called as an ultimate destination. Kasol is not just a hotspot for backpacking adventures or a destination set amidst green hills. It is a hub for people looking to just get away from their regular office lives and take to the Himalayas for an experience of a lifetime. - Pick up & Overnight Journey. - Arrival in Kasol & Check in. - Local sight scene in Kasol. - wake up early morning. - Drive back to Delhi. - Delhi to Delhi Transportation. Booking amount is 2250/- which is non refundable. For booking, do contact us at 9821011526.